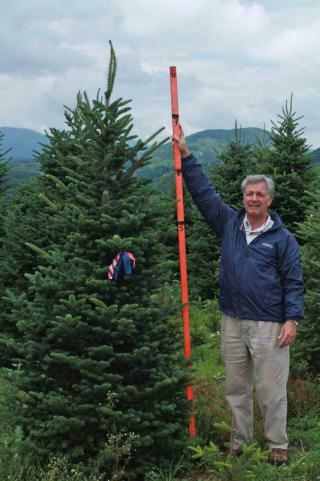 The Cartner Christmas Tree Farm is an exclusive grower and supplier for garden centers and independent retailers across America. 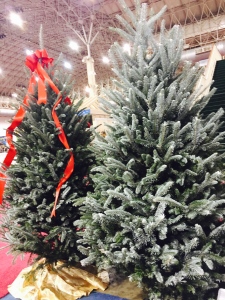 We believe that the retail garden centers are the vanguard of the “Real Tree” market. 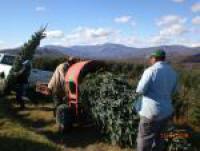 If you have any questions or need to contact us regarding Wholesale Purchases, e-mail us at: Cartner@Carolinafraserfir.com . FIRST TIME WHOLESALE BUYER? Click the link below to learn more about us and the process. 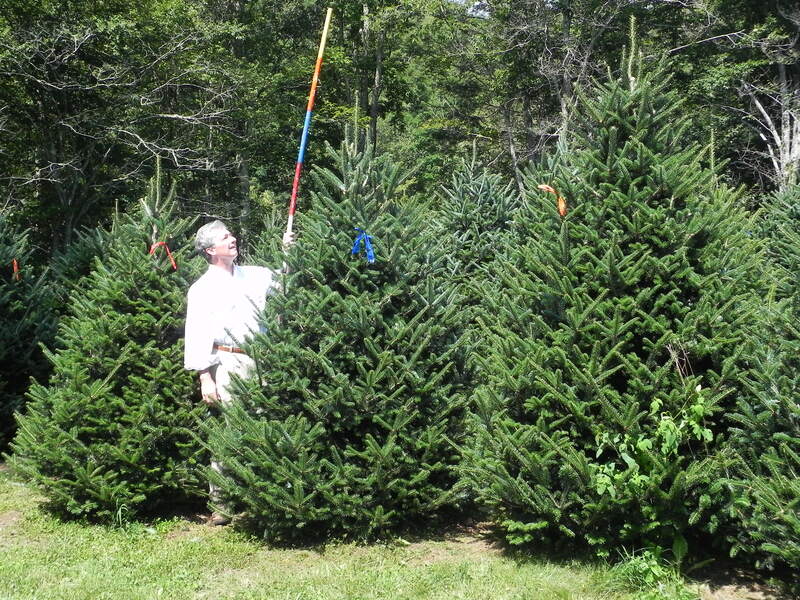 Or Download “How to Setup A Christmas Tree Lot” Guide. 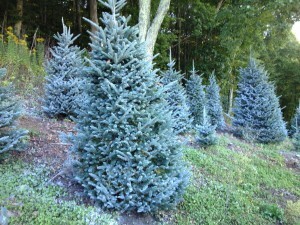 We guarantee our trees to be insect free. 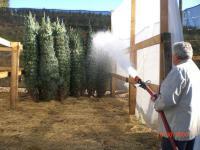 Prior to harvesting, we treat each tree with an in-home approved product that is safe. 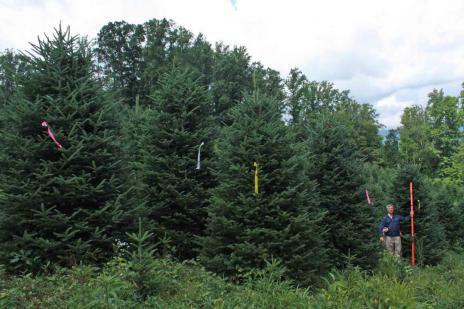 We are committed to growing a pest free tree through constant monitoring and responsible control. Click here to view our North Carolina Department of Agriculture Certification. Our trees are cut low to the ground leaving all the lower branches intact. 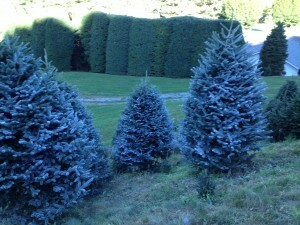 This provides ample foliage for the customer to remove and use for decorating. They are then carried out of the field by hand, individually baled by wrapping it with twine and immediately transported off the mountain to a shaded and moist holding area. 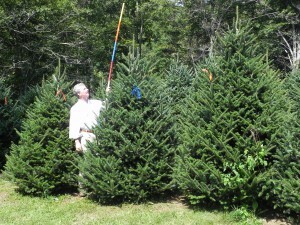 At our loading area, the trees are watered daily and protected by shade. 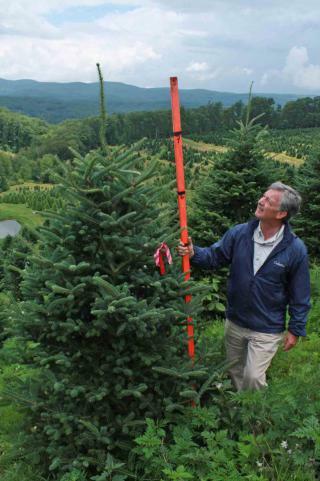 We carefully manage our trees to guarantee first in, first out, to provide you with the freshest trees possible. 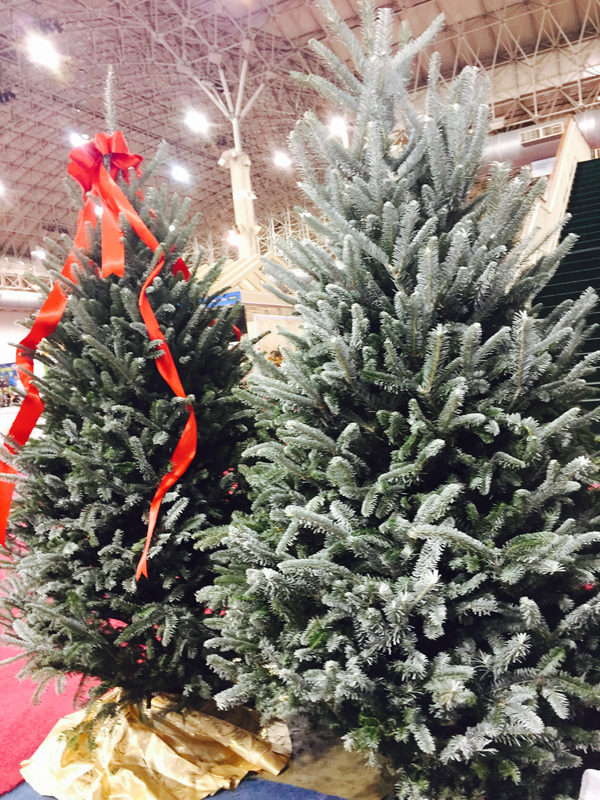 Visit our Retail Tree Care page to learn more about how you can preserve and maintain the freshest trees. Questions? 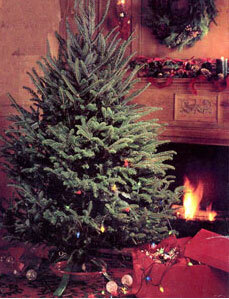 E-mail us at: Cartner@carolinafraserfir.com . In addition to quality and freshness, we specialize in small orders. 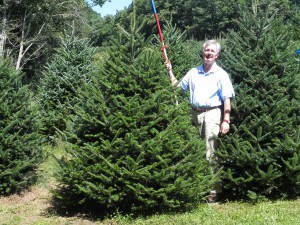 We can accommodate orders as small as 100 trees of mixed sizes. Our extensive customer base enables us to fit new customers in route, which keeps our freight prices at a competitive rate. We also have a wide range of inventory ranging from 4′ to 18′. 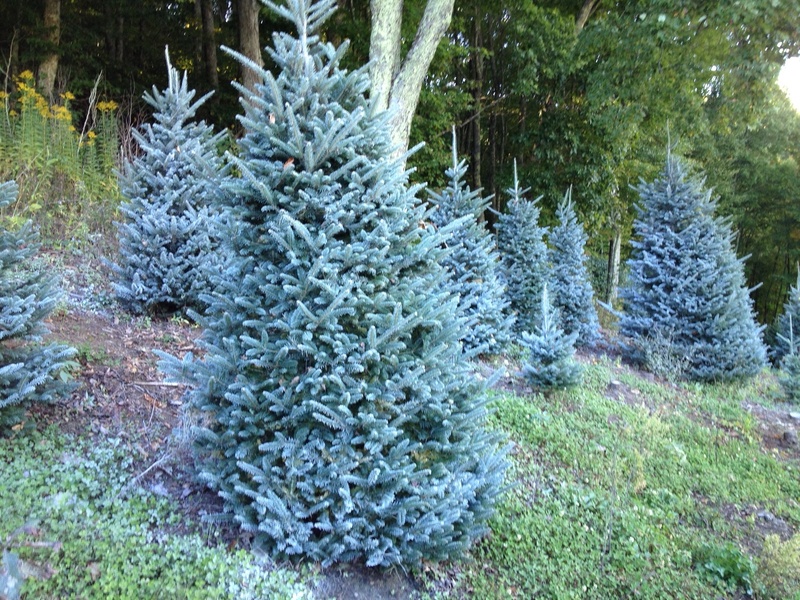 Delivery before Thanksgiving Day is our goal unless otherwise requested. Are we already shipping to your area? Click here to view a map of our delivery corridors. 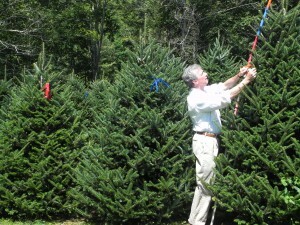 We begin selecting and pruning our trees during the first week of July. 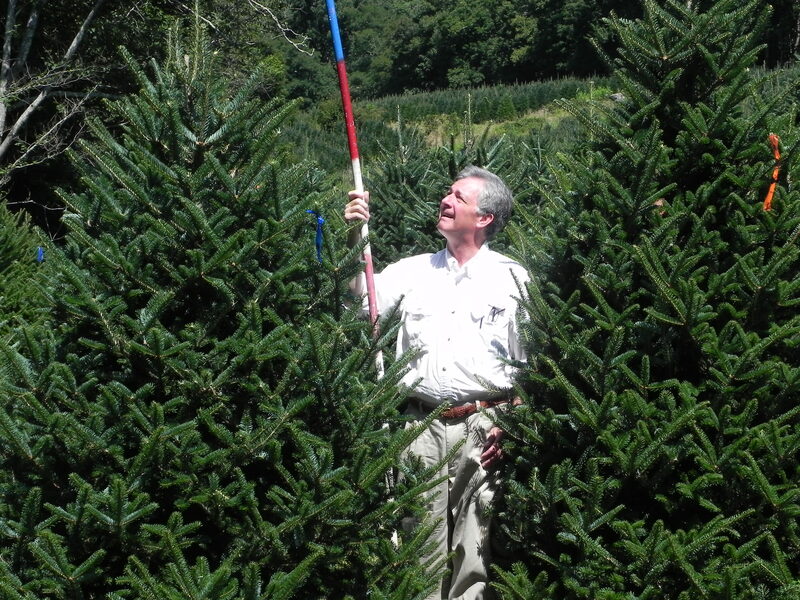 Every Cartner Blue Ridge Fraser Fir is individually inspected and selected in the field. We do not clear cut our fields. 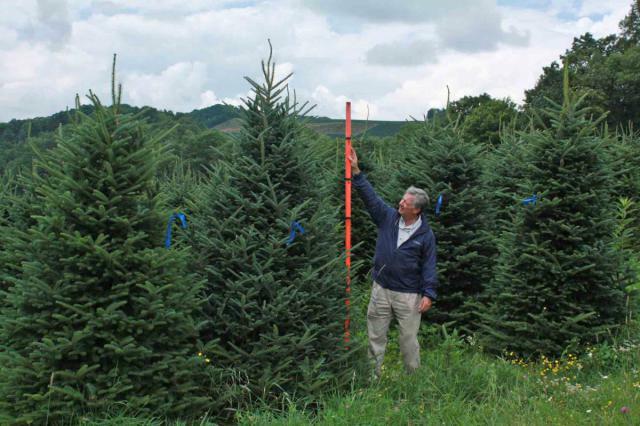 During the first year a field is harvested from, we individually select the best trees. The same process is repeated during the second year. This allows us to maintain our high quality. Height is determined by measuring from the ground to the highest lateral whorl considering the taper of the tree. As a result, we give more height than industry standards. 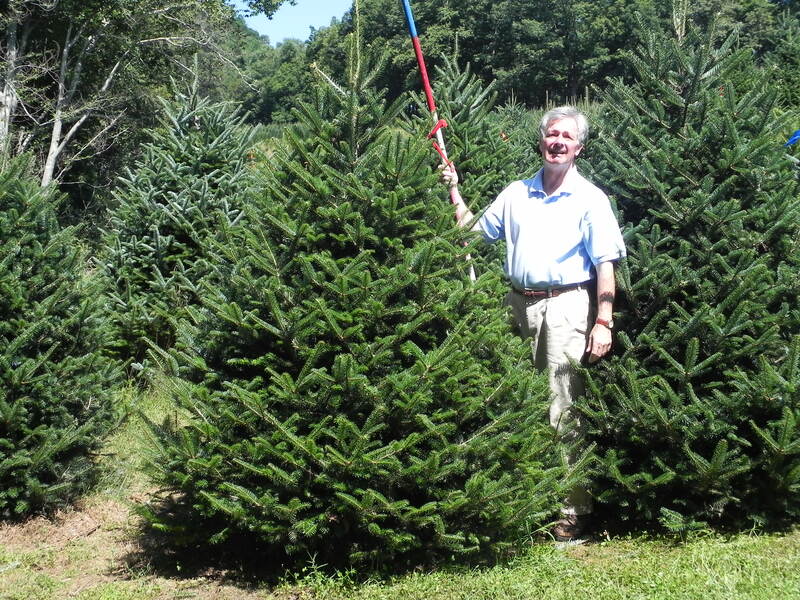 As an illustration, the tree in the picture is tagged as a “red”, 6/7′ tree, because the the hightest lateral whorl falls in between the 6′ and 7′ mark even though the leader stretches up to exactly 8′. Should the highest lateral whorl fall right on an even foot mark, we typically tag the trees at the smaller size range. 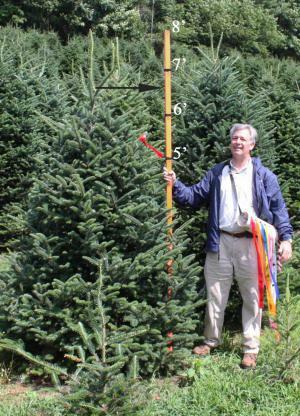 As an example, if the highest whorl falls right on the 7′ mark, we would typically tag it as a large 6/7′ tree. Hosted by Purplecat Networks, Inc.